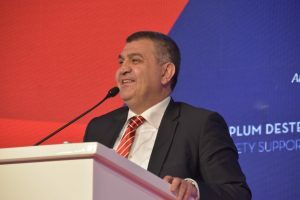 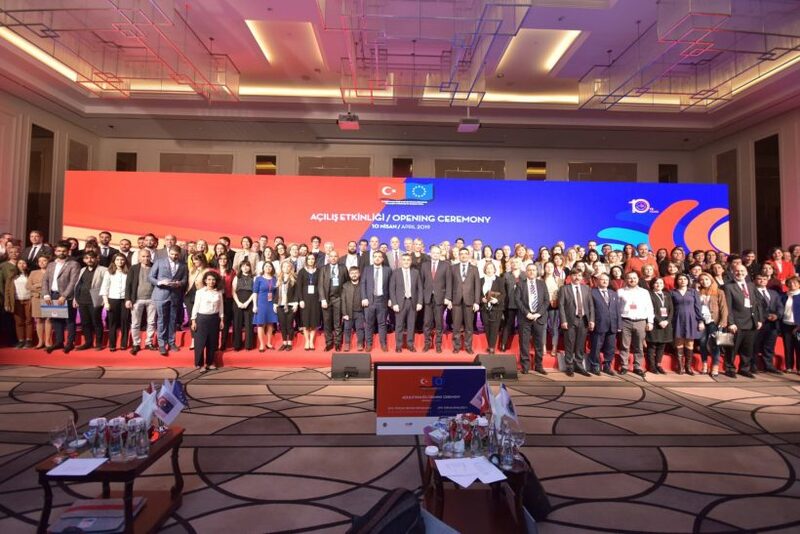 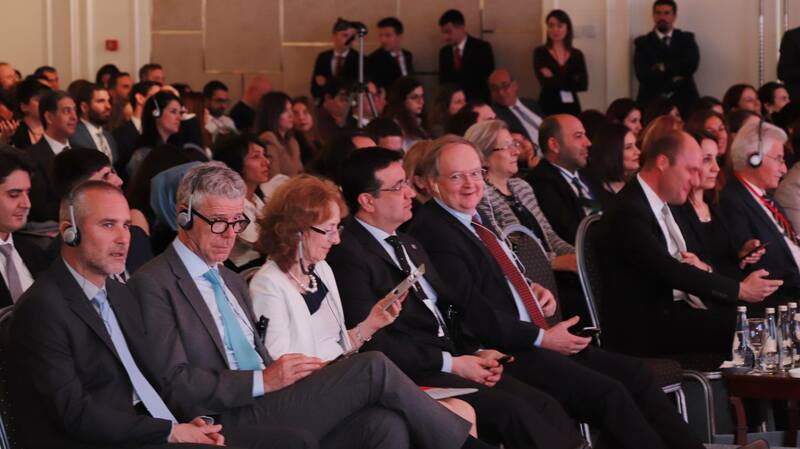 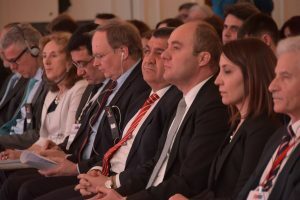 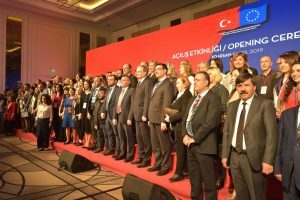 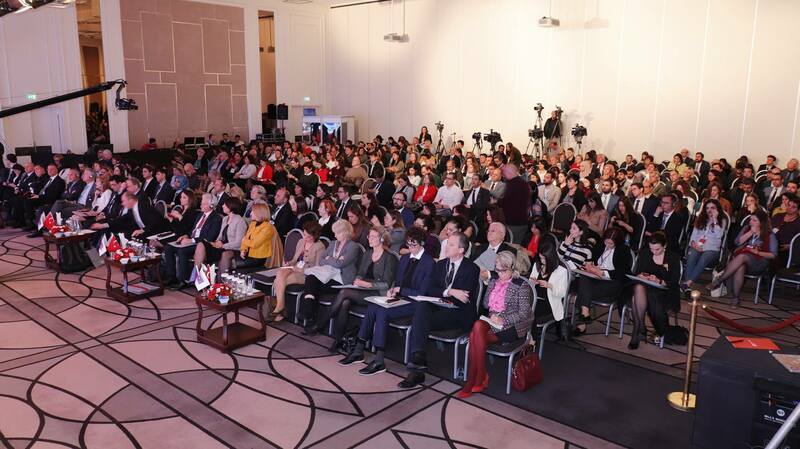 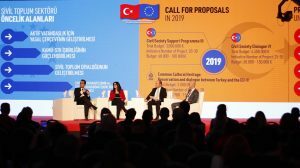 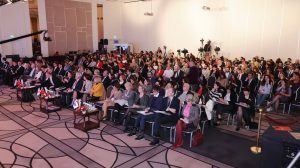 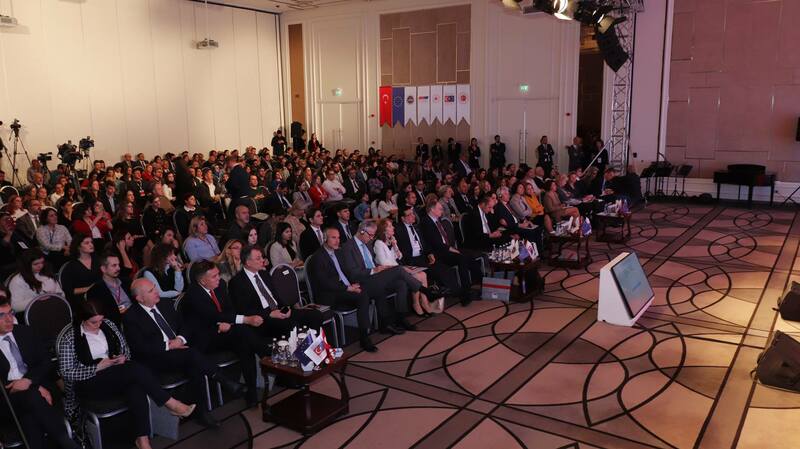 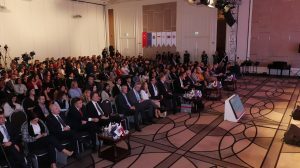 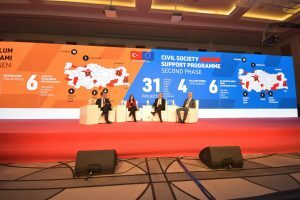 Opening ceremony of Fifth Phase of the Civil Society Dialogue Programme and Second Phase of Civil Society Support Programme held on April 10, 2019 with the participation of 300 guests. 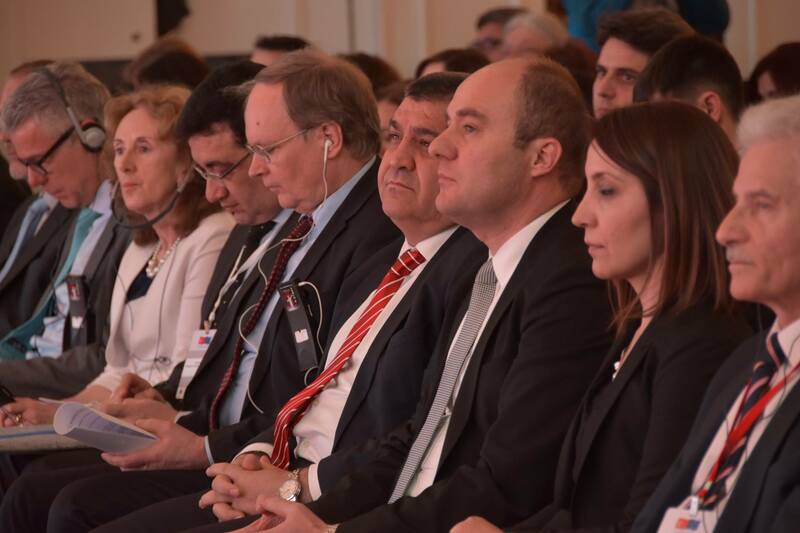 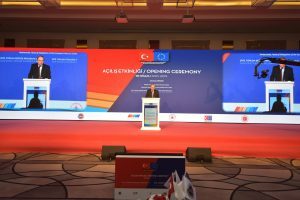 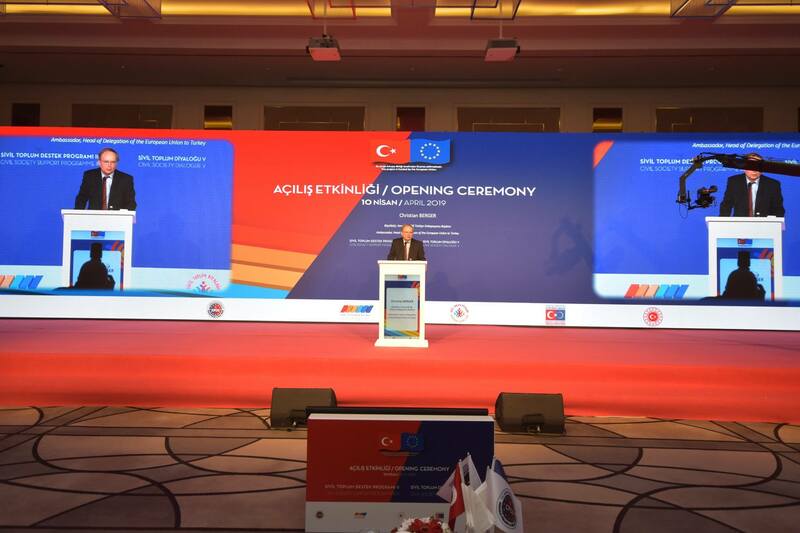 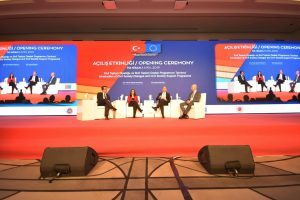 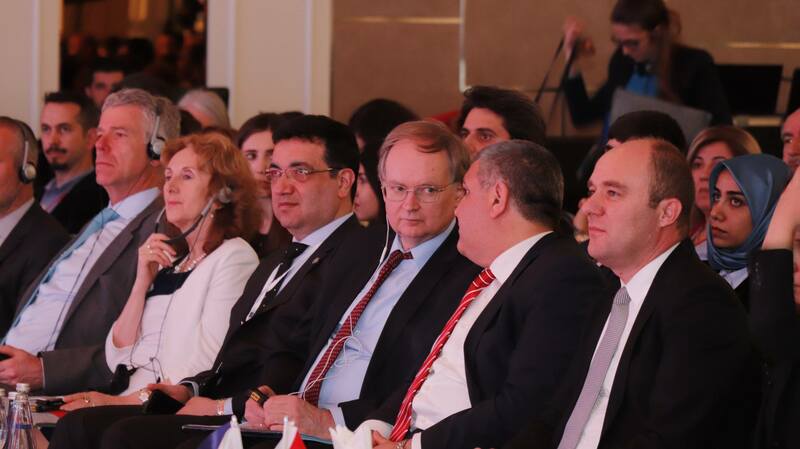 The ceremony started with the opening remarks of Central Finance and Contracts Unit Director, Mehmet Selim Uslu; Head of Delegation of the European Union to Turkey, Ambassador Christian Berger; Deputy Minister of Foreign Affairs and Director for EU Affairs, Ambassador Faruk Kaymakcı. 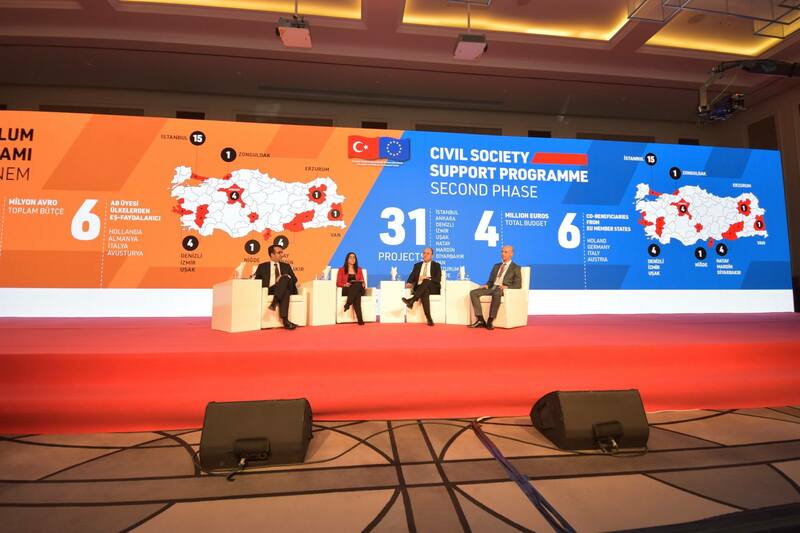 Representatives from public organizations, embassies and civil society organizations which have been granted under the new phase participated in the meeting. 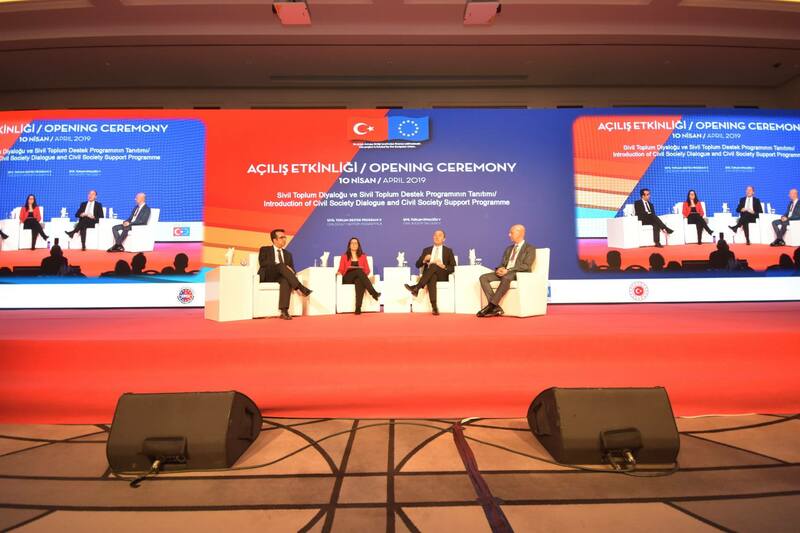 Deputy Minister of Foreign Affairs and Director for EU Affairs, Ambassador Faruk Kaymakcı indicated that a strong civil society is the main supporter of Turkey in relations with the EU; it is important for each civil society representative to fulfill their activities for supporting Turkey’s EU membership; since they are regarded as the ambassadors of Turkey in EU member states. 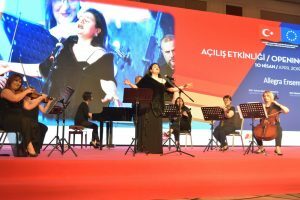 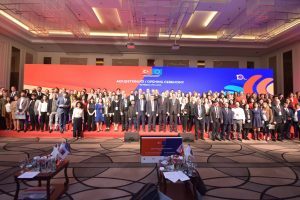 As being one of the grant beneficiaries of Civil Society Support Programme; Association of Ankara State Conservatory members gave a mini concert during the opening session. 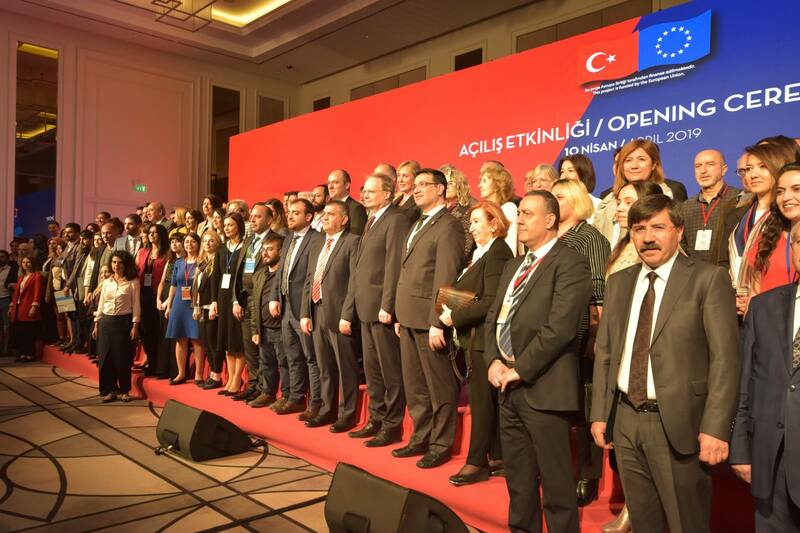 This website is produced with financial support of the EU and Republic of Turkey. 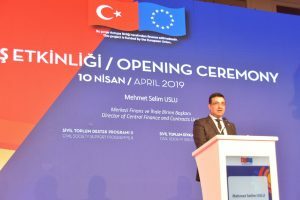 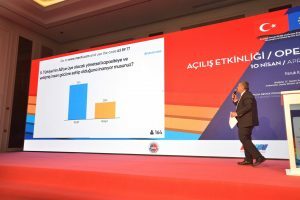 International Consulting Expertise (ICE) is responsible for the content of this website and can in no way be interpreted as the opinion of the EU and/or Republic of Turkey.